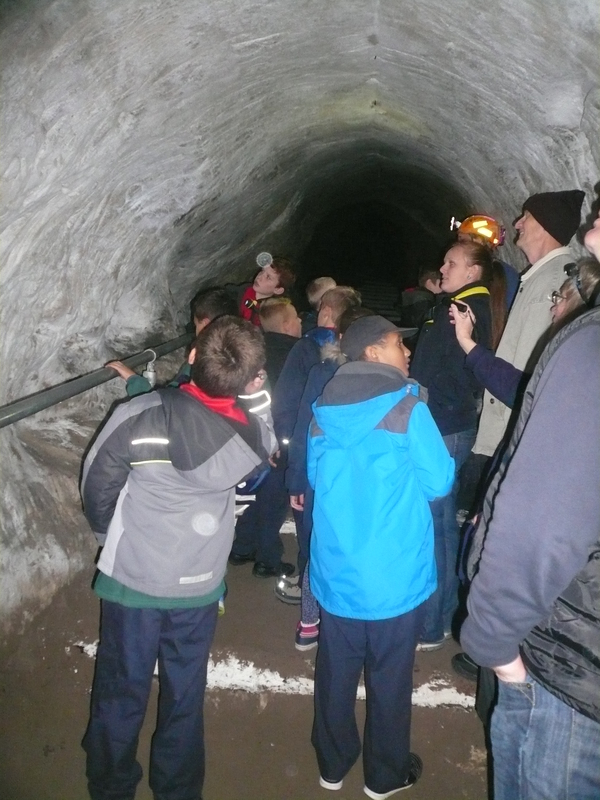 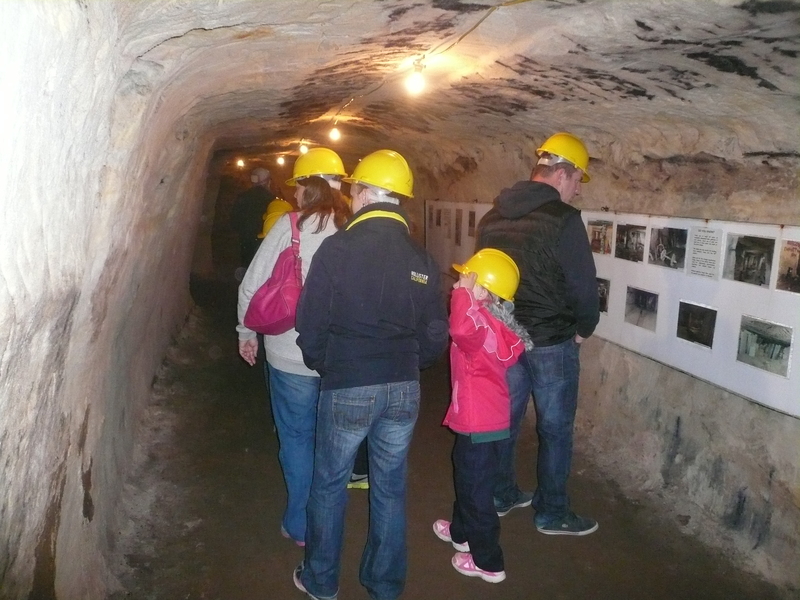 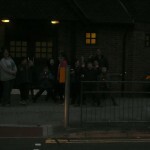 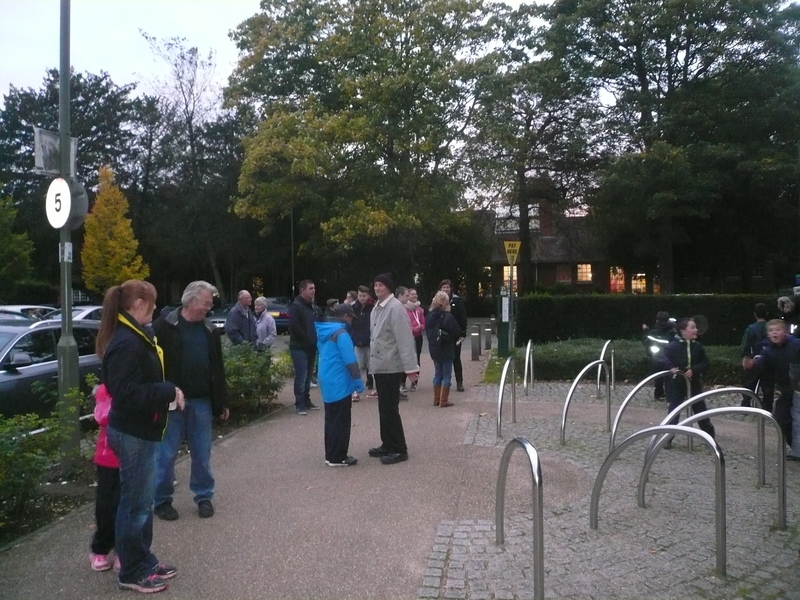 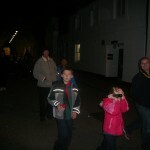 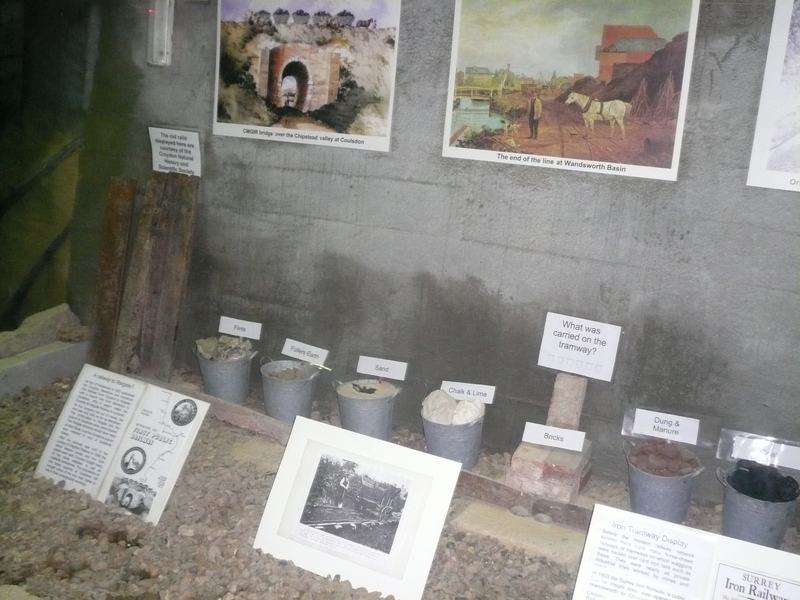 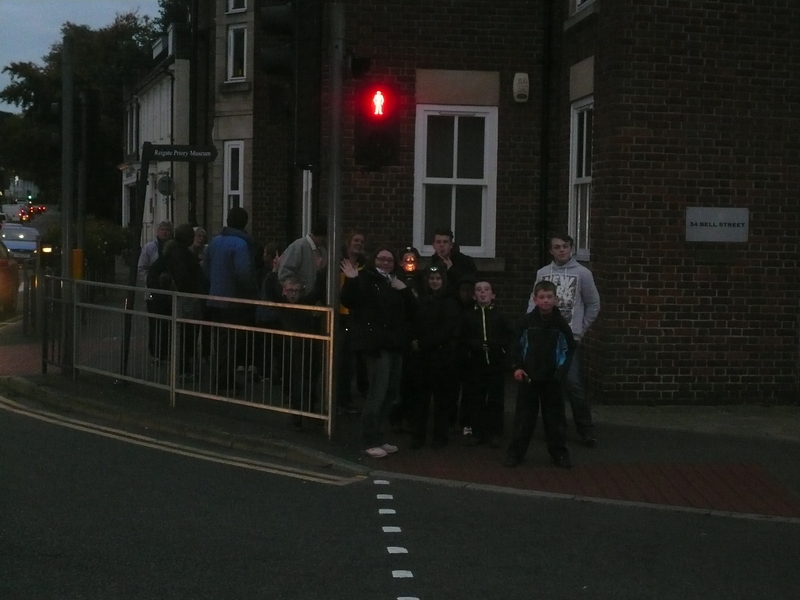 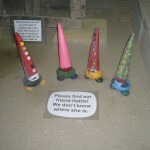 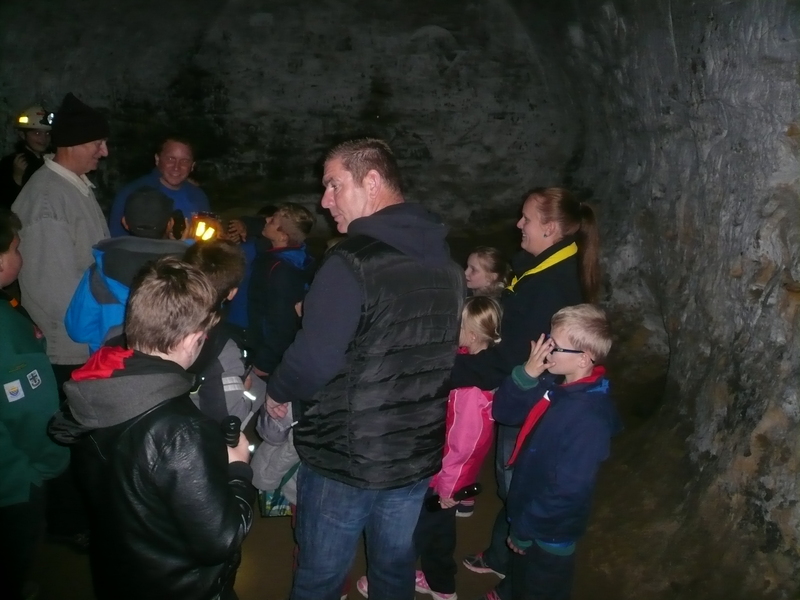 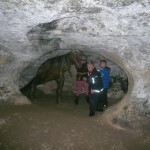 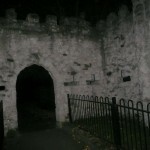 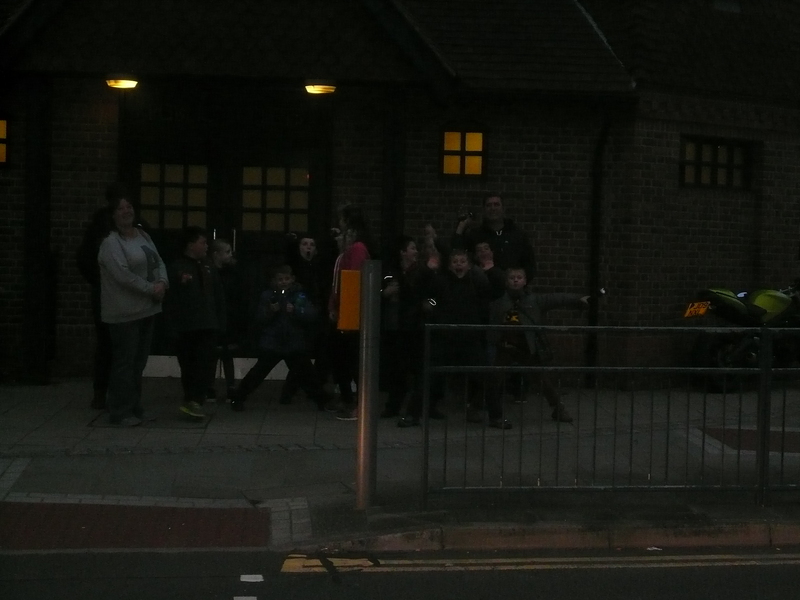 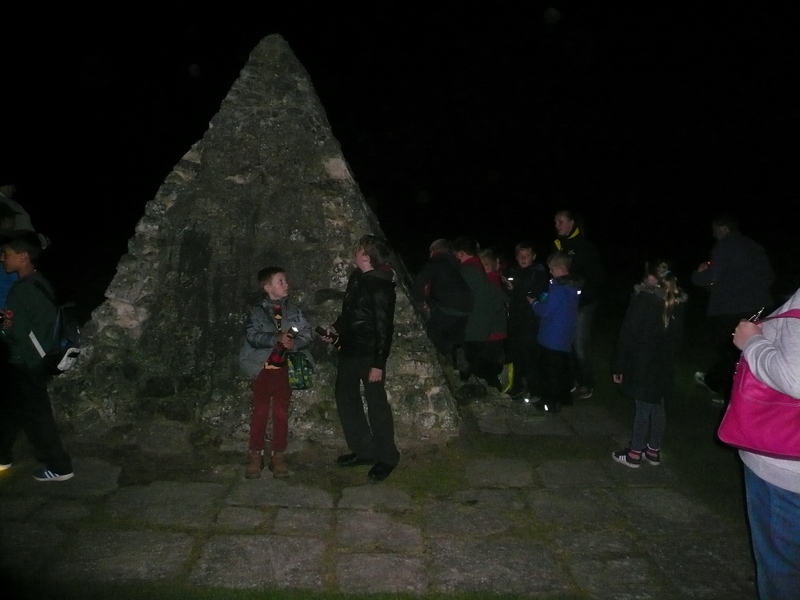 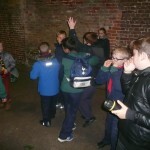 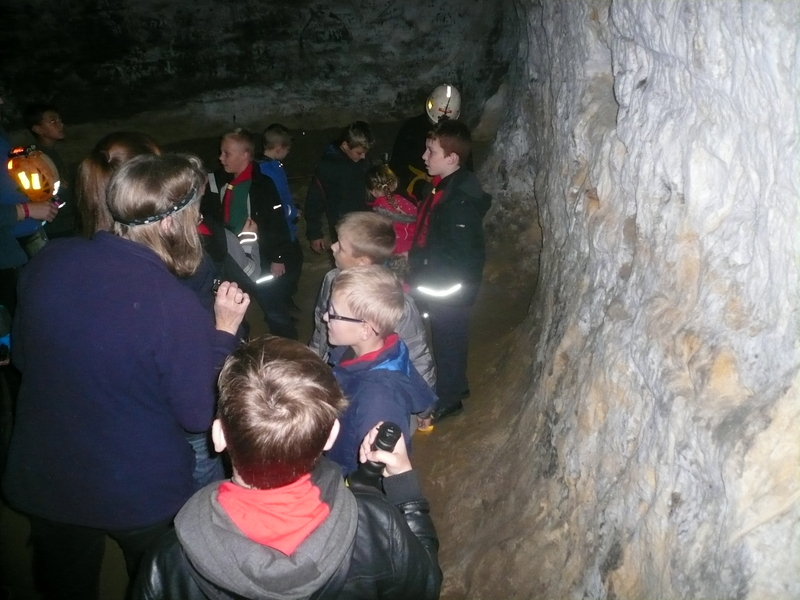 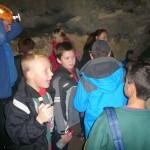 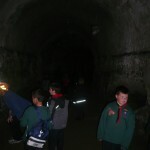 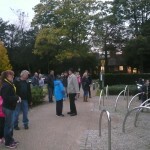 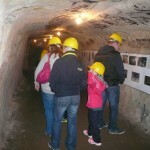 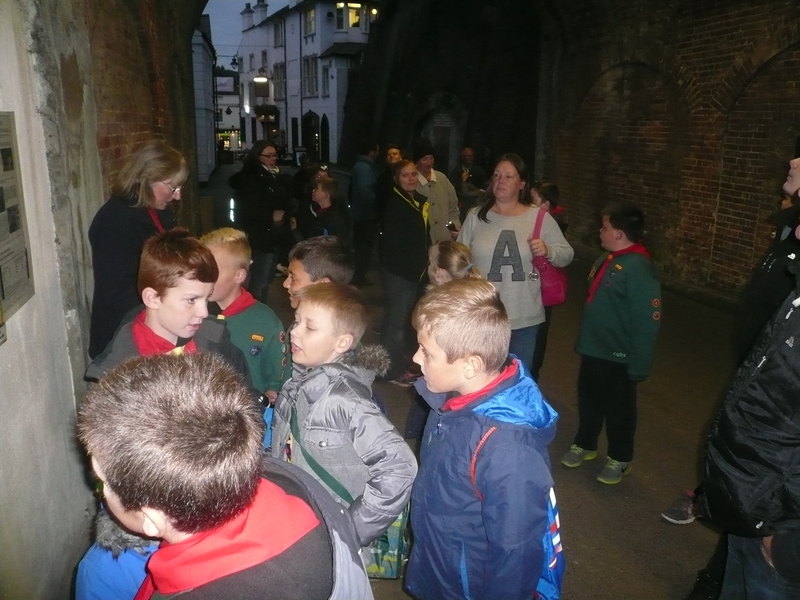 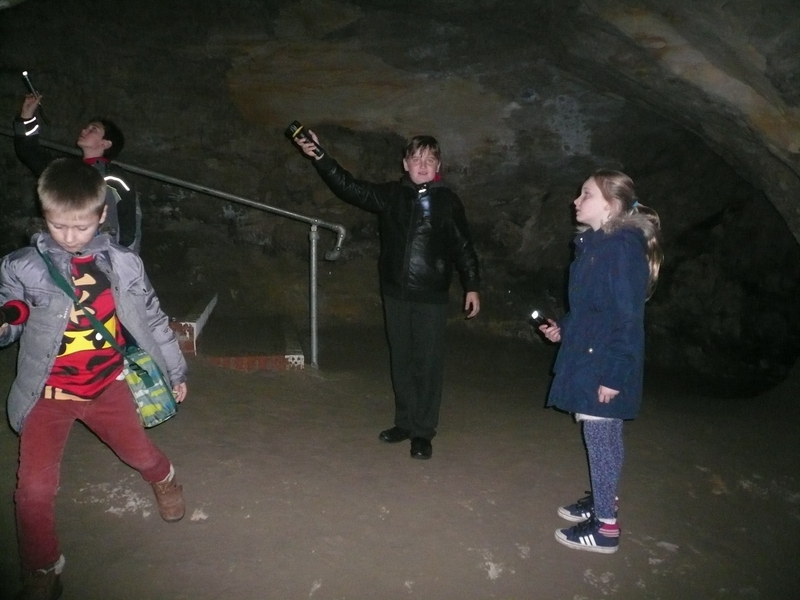 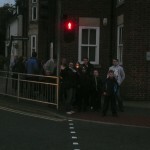 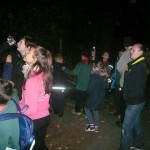 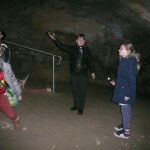 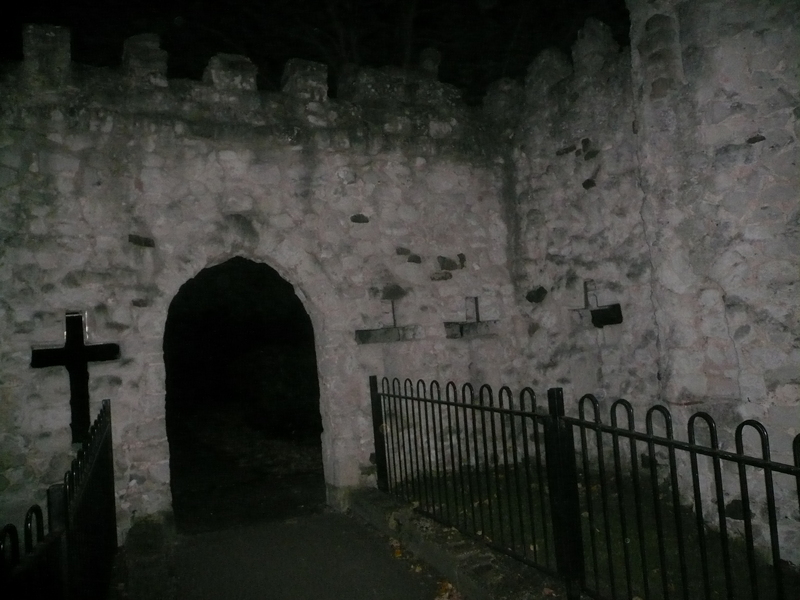 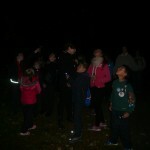 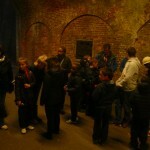 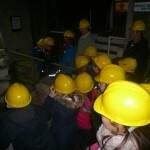 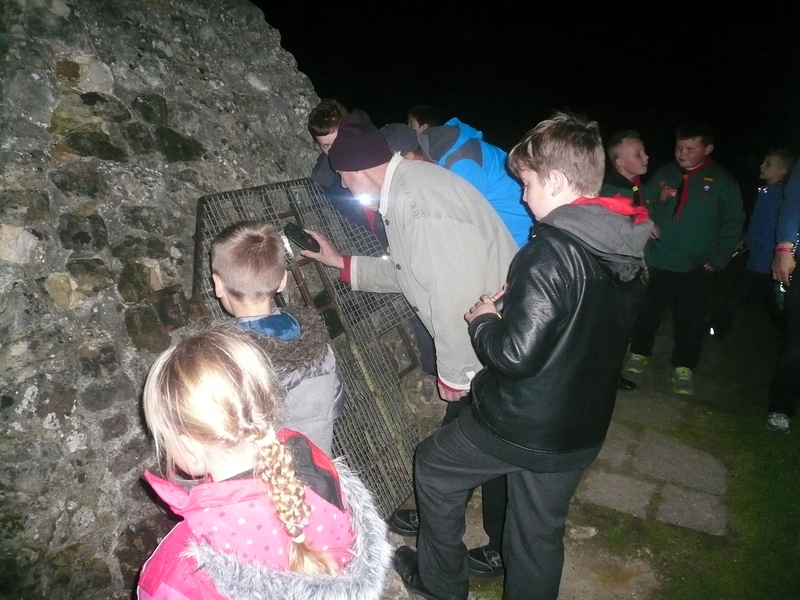 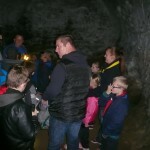 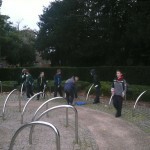 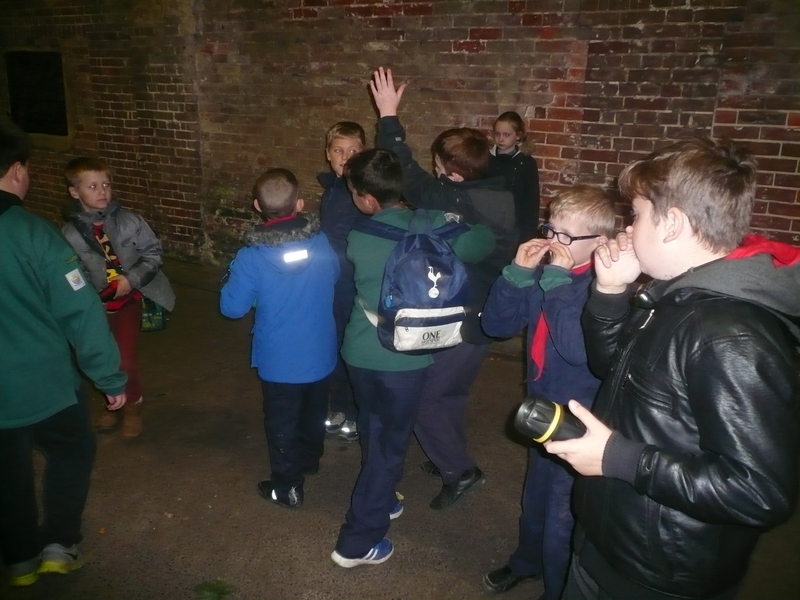 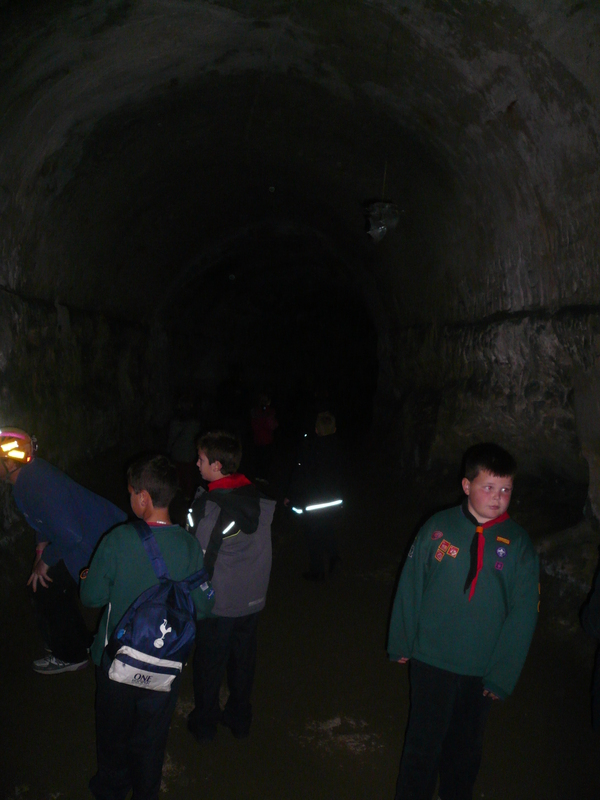 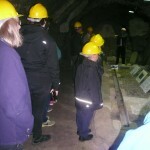 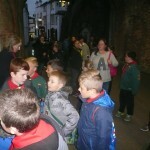 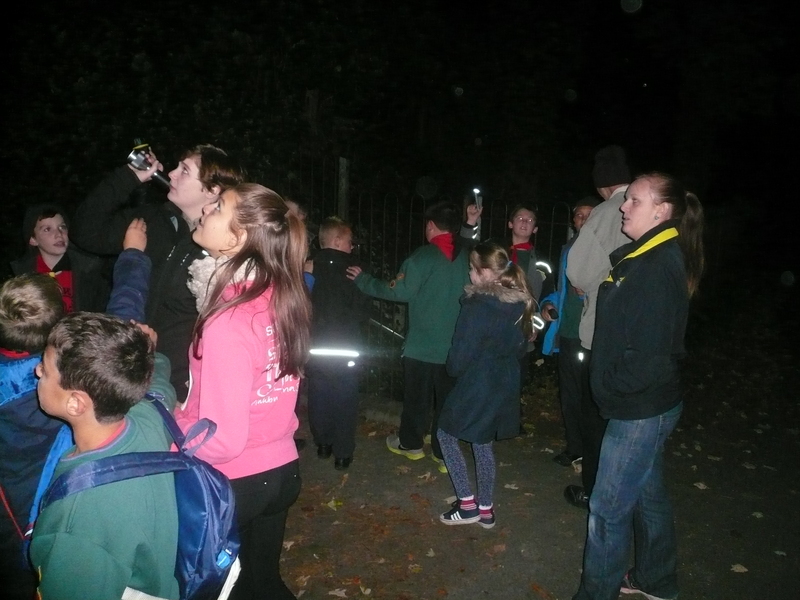 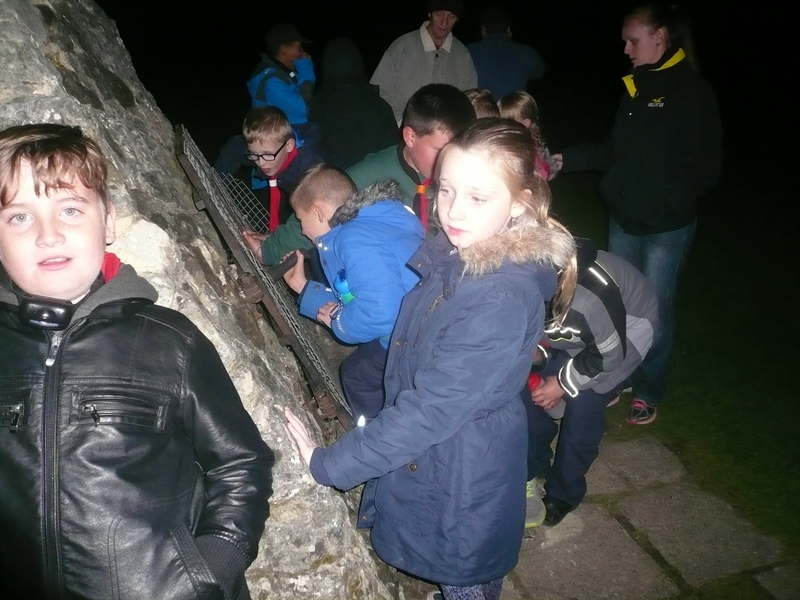 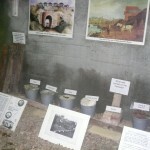 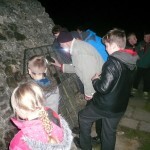 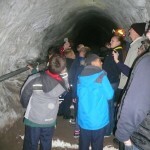 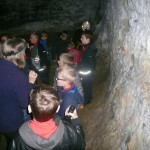 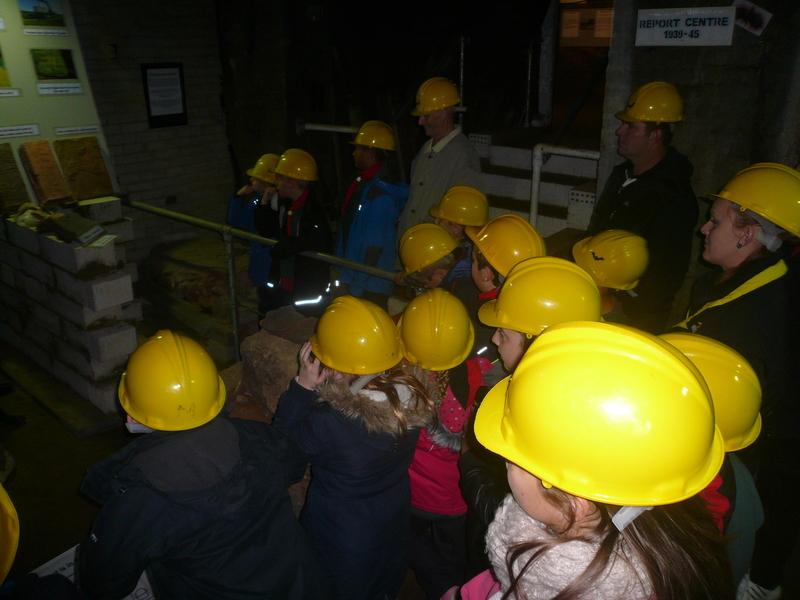 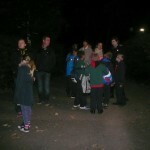 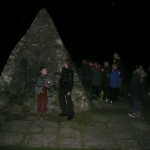 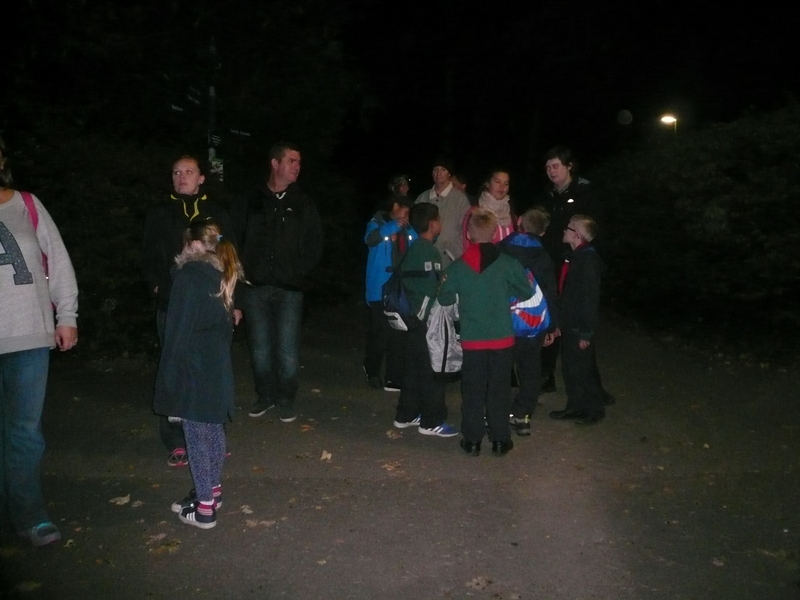 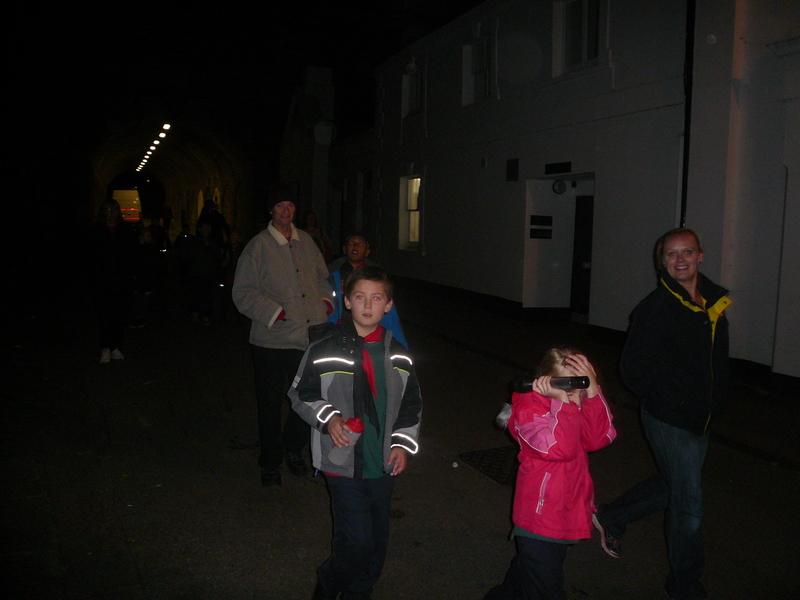 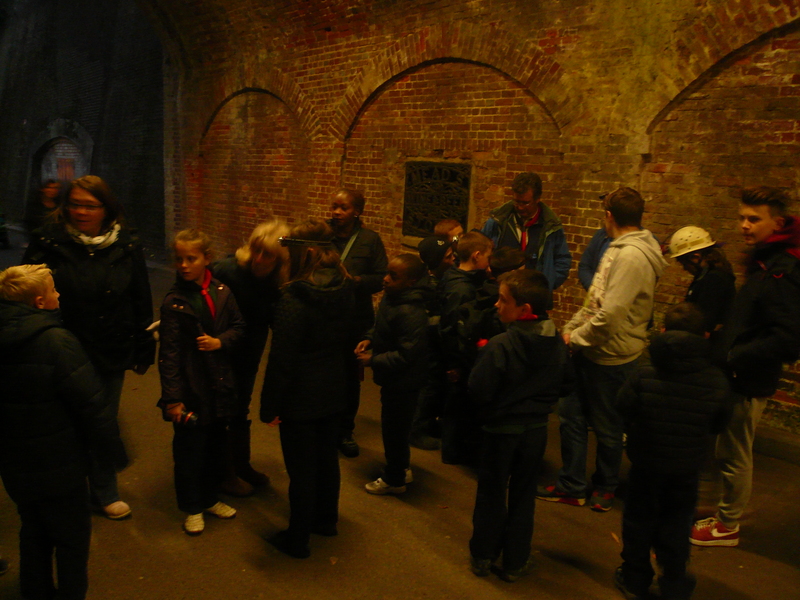 Tonight, 13th October, the Cub Pack visited the sand mines/ caves at Reigate. 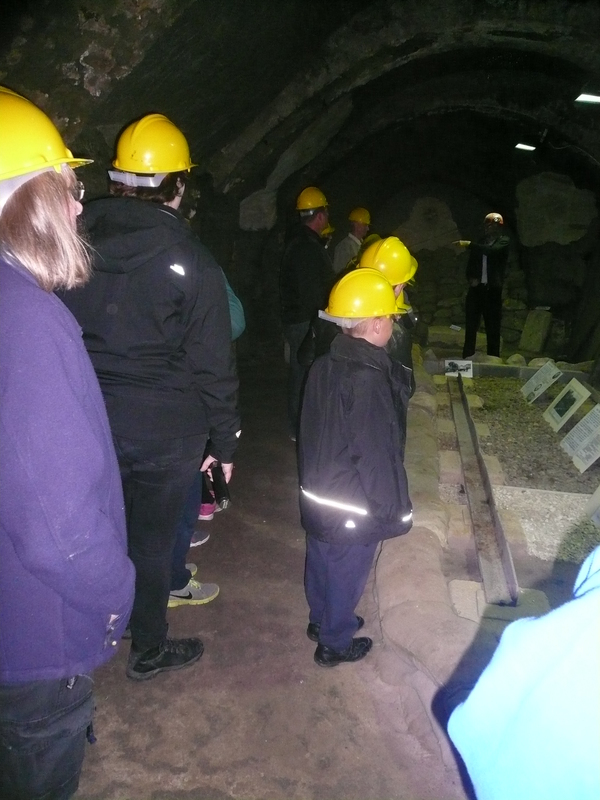 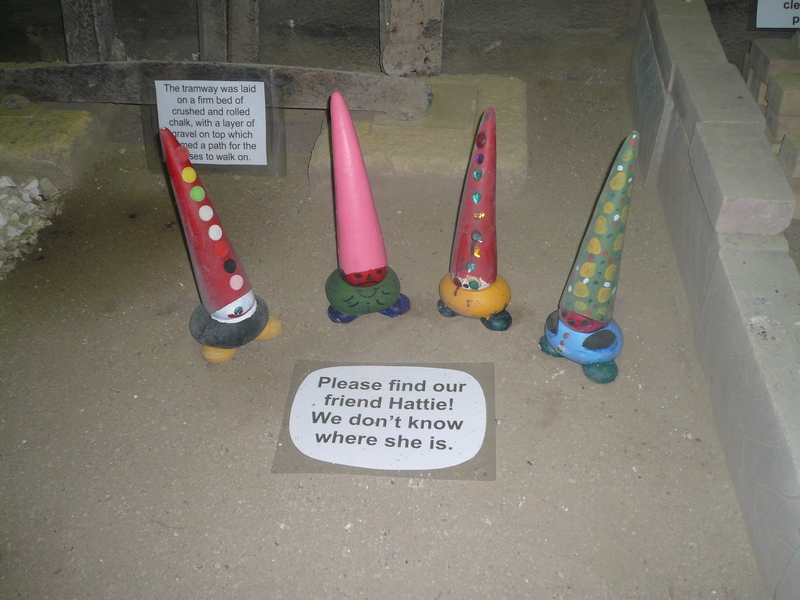 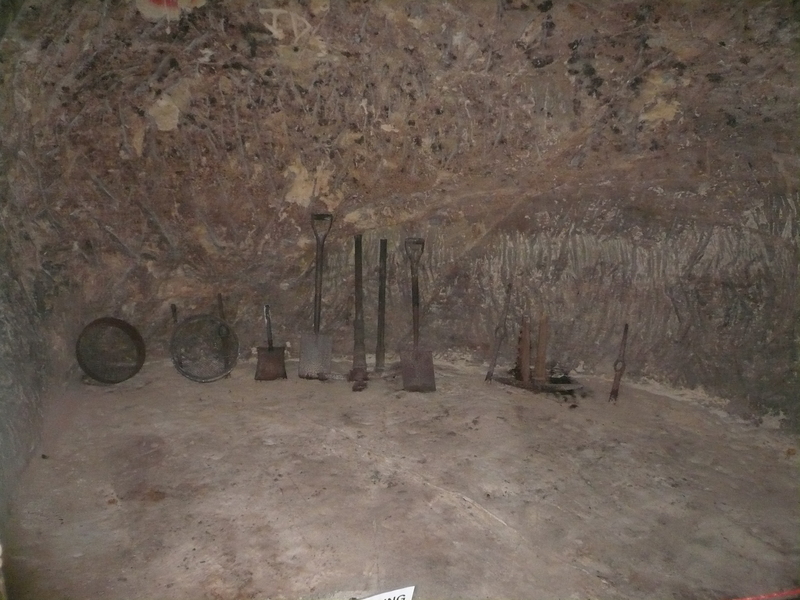 The Tunnel Road cave was originally opened as mines in 1823 the tunnels were later used for storage of wines and beers but, and much to Akela’s disapointment, the great collection of mainly Victoria glass bottles are now empty! 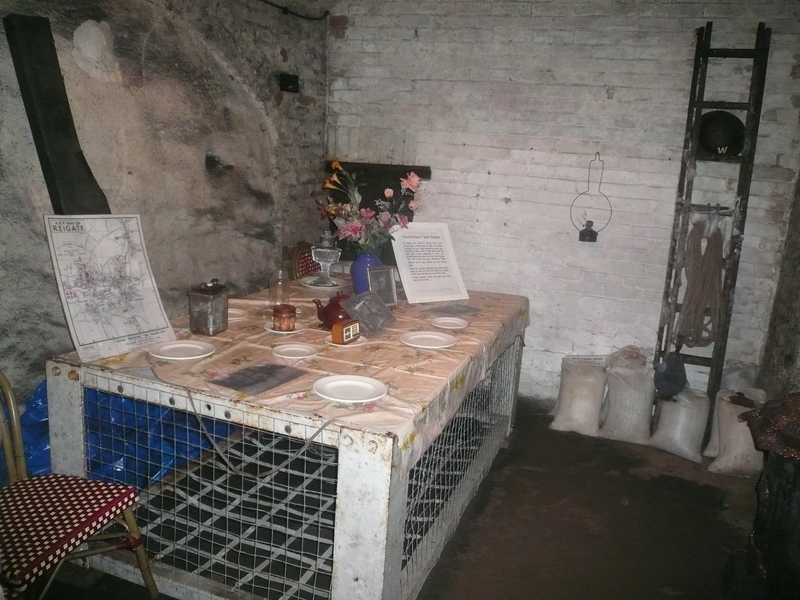 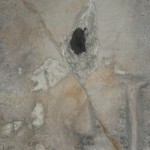 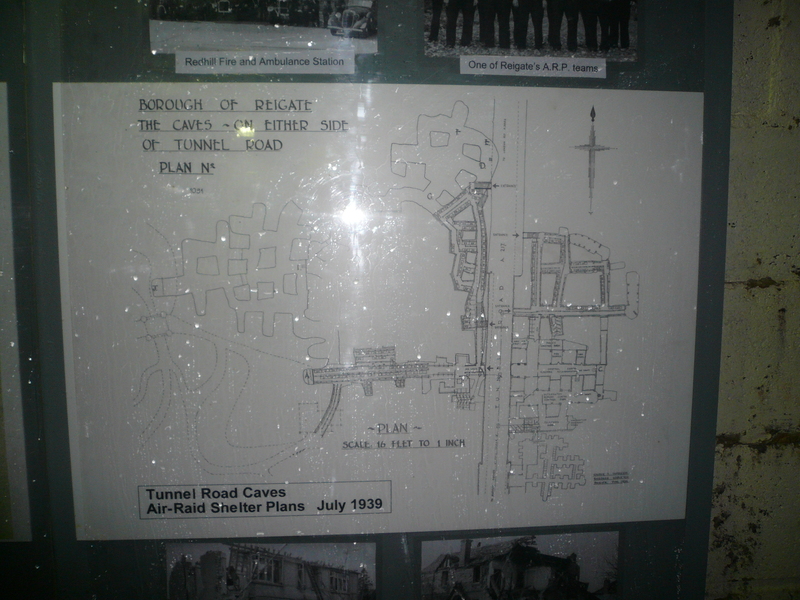 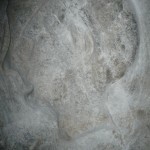 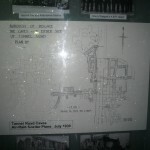 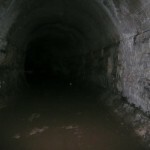 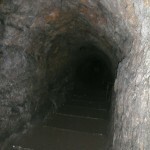 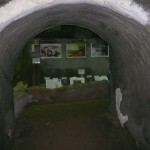 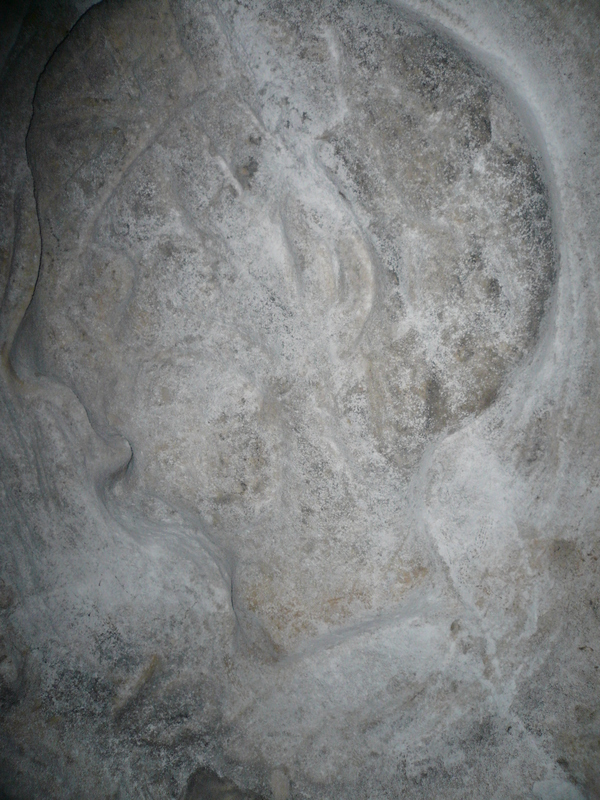 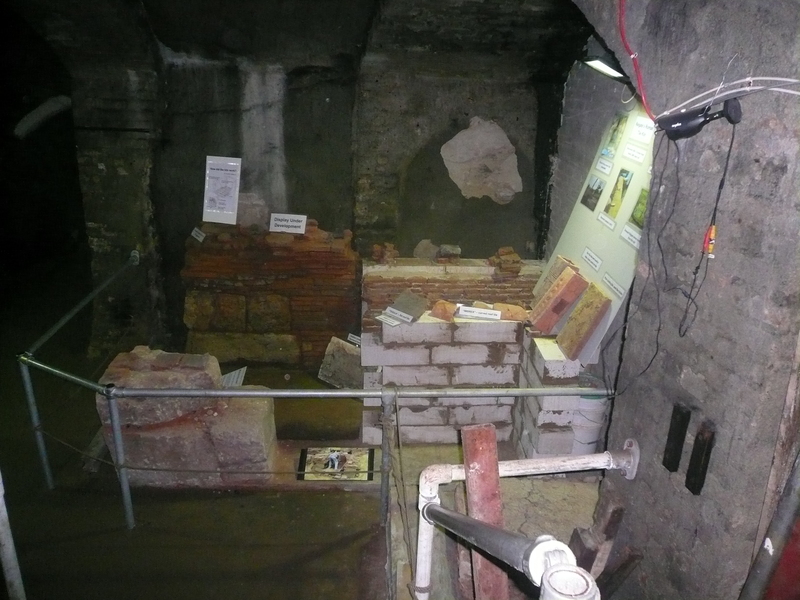 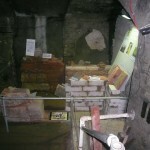 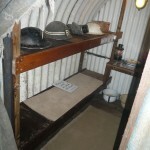 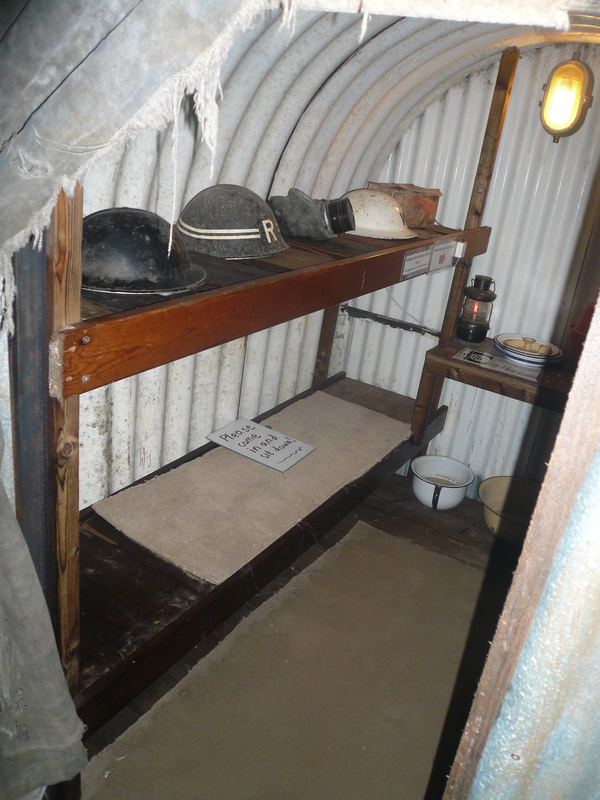 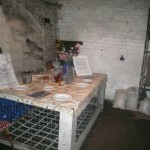 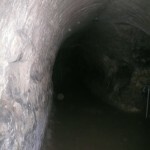 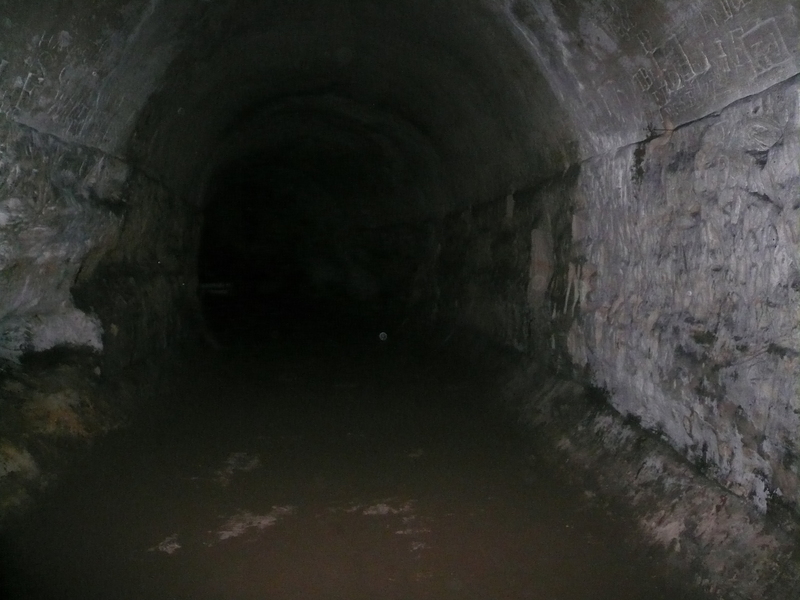 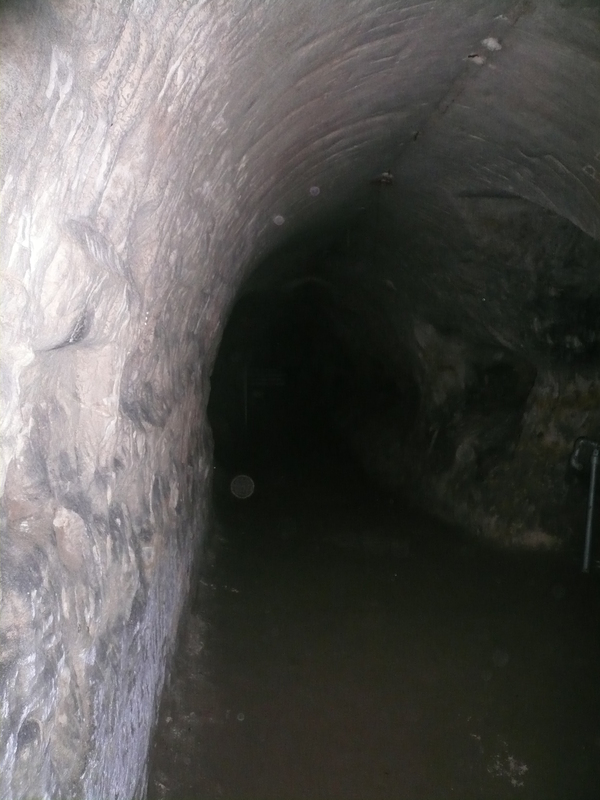 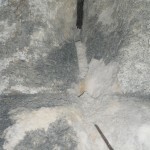 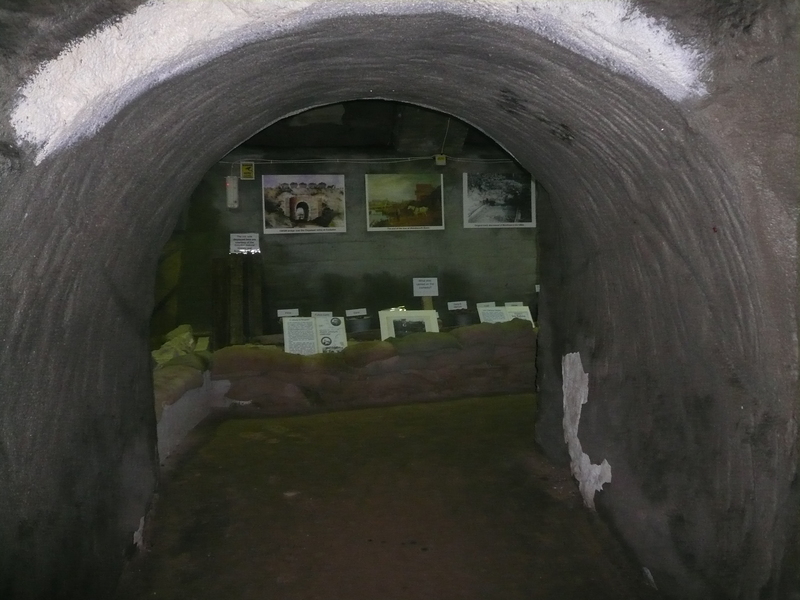 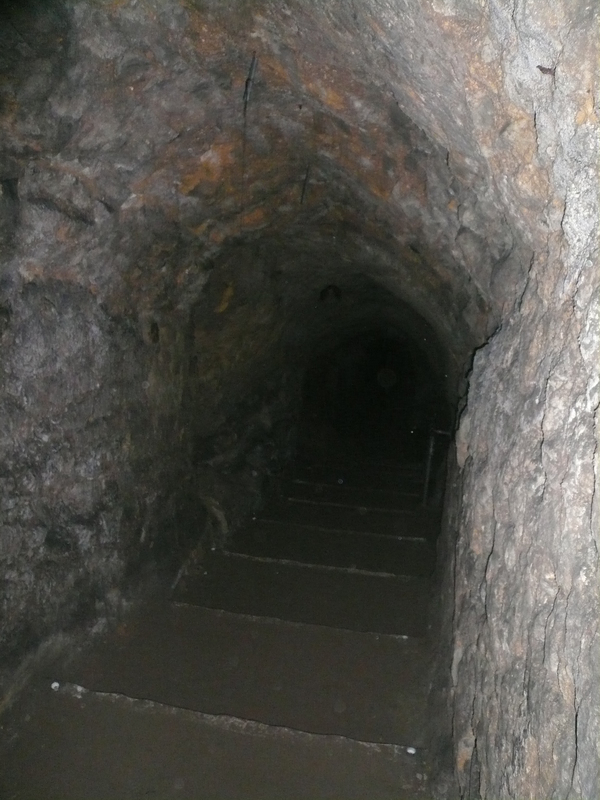 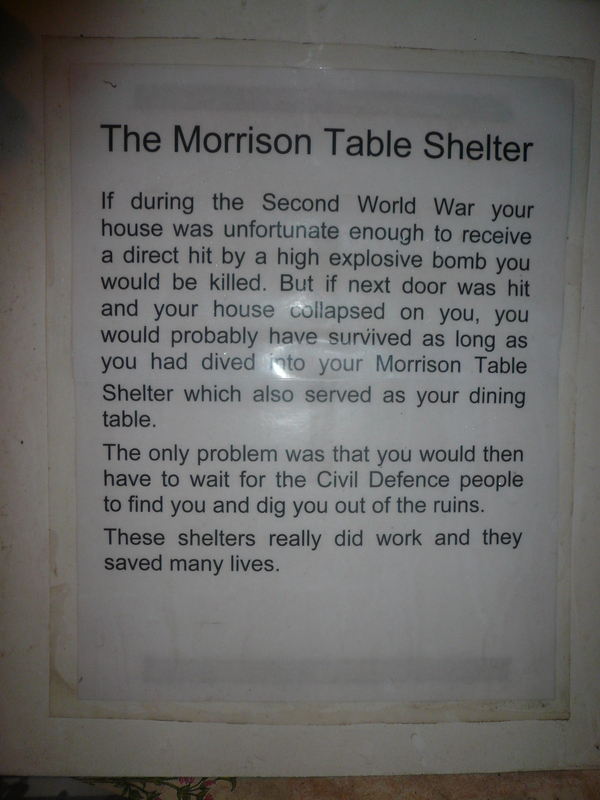 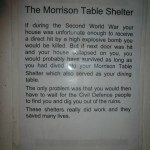 During the second world war the caves were used as a public air raid shelter and one of the channels has been set aside for the reconstruction of what one would have looked like with sound affects to add to the whole experience. 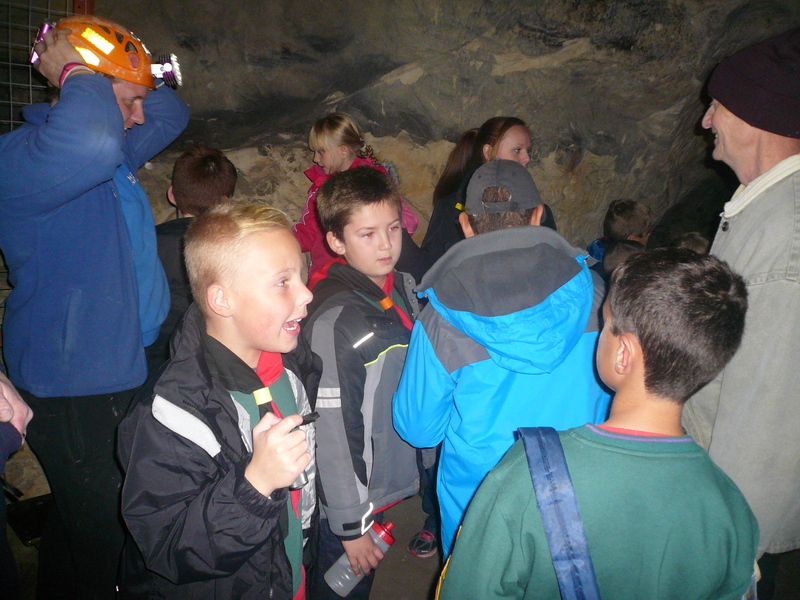 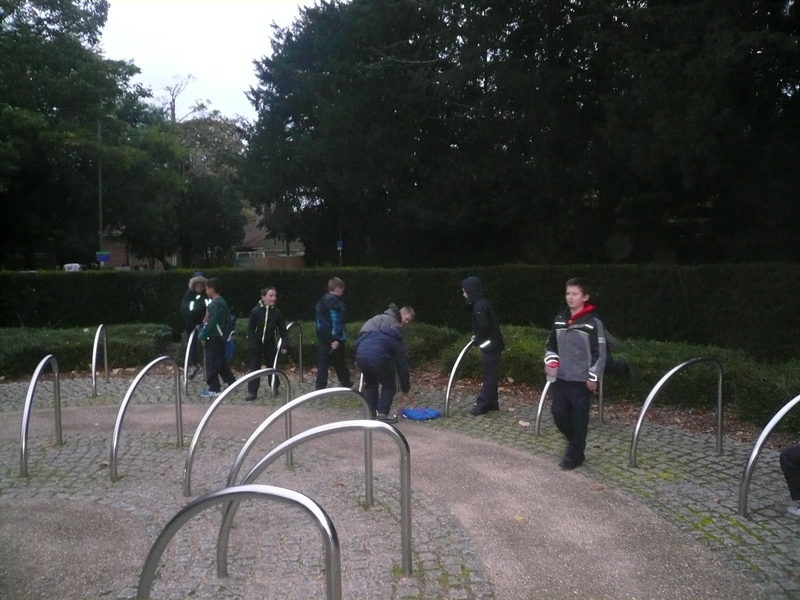 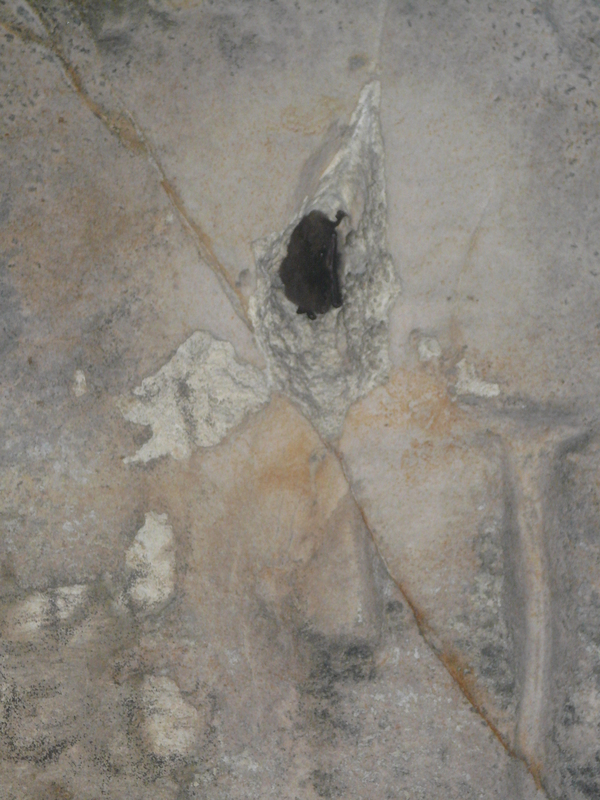 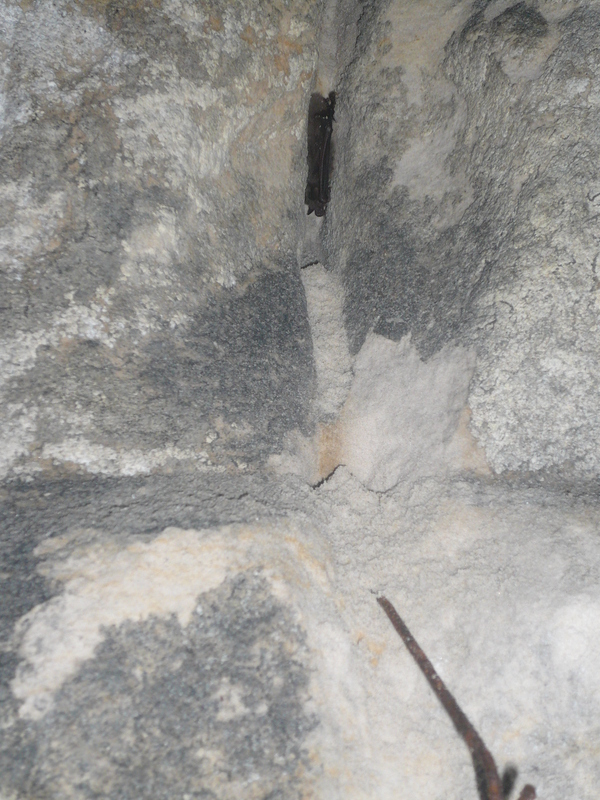 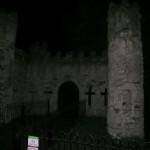 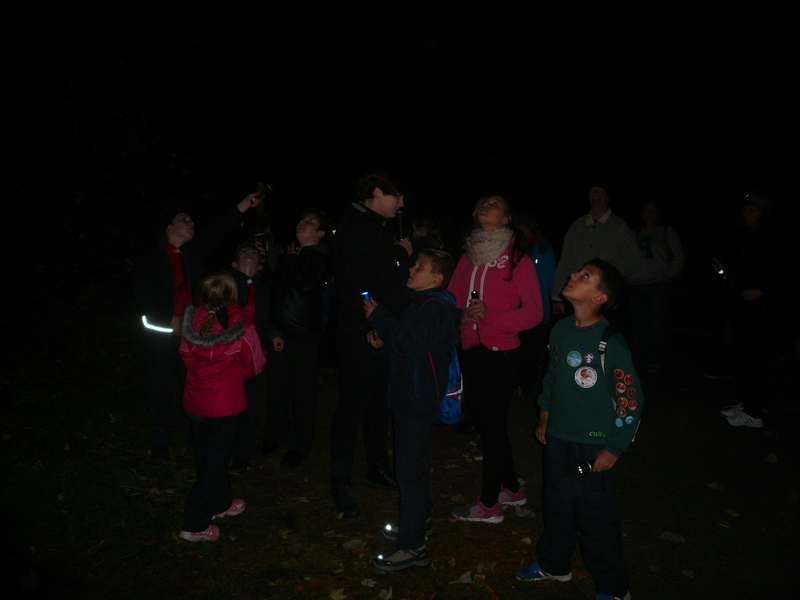 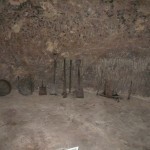 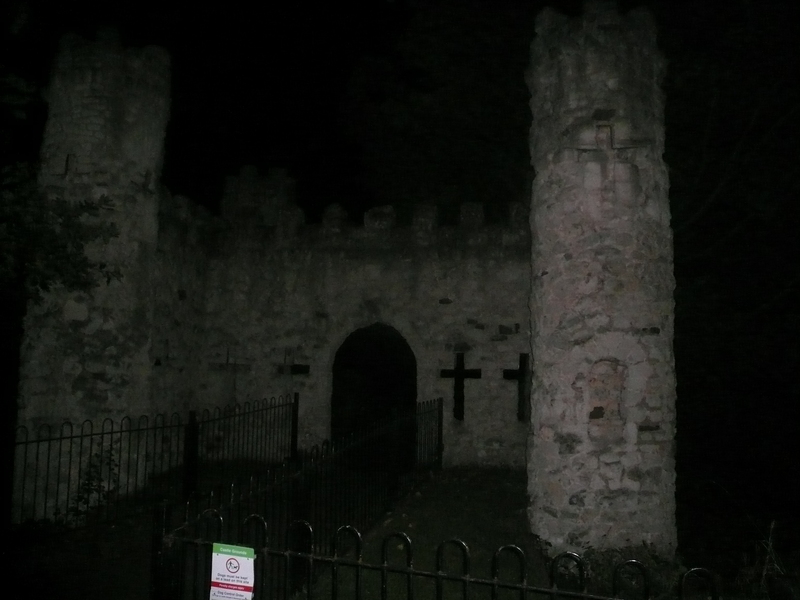 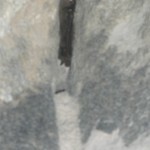 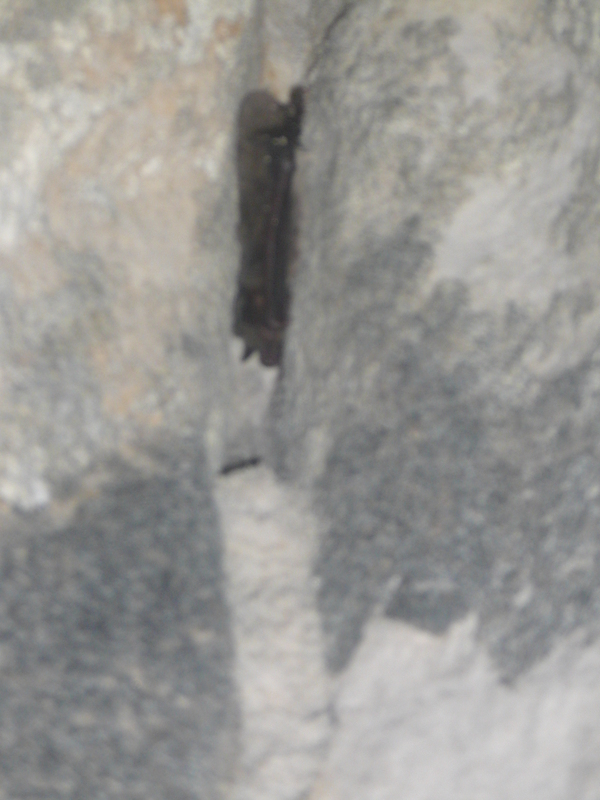 We also came across some real life cave dwellers …………………… bats! 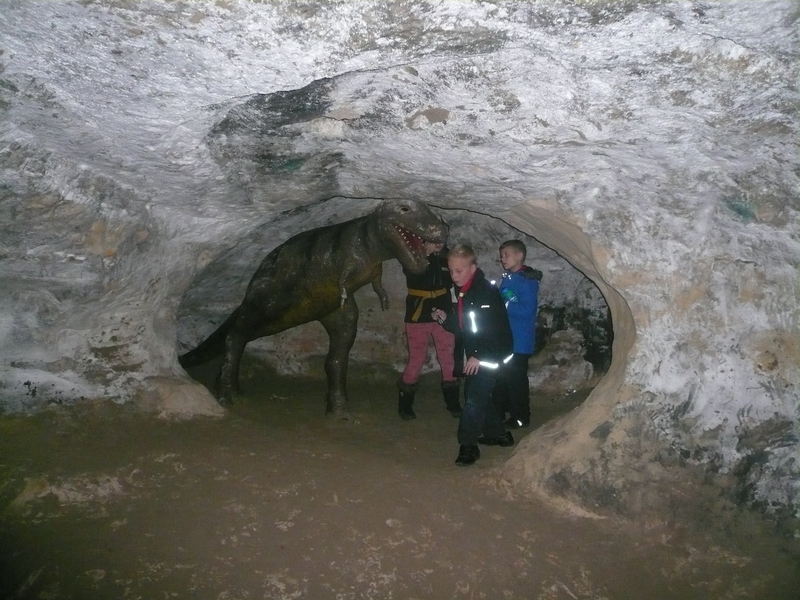 As a result, the caves are now closed to visitors until these lovely mammals move house!